It is much easier than ever before to record good videos with the increasing improvement of camera technique. However, the recorded videos may fail to satisfy your real demand. For example, there may be some useless clips or undesirable video effects. Then you are faced with optimizing the videos. What should you do? How can you add special effect to videos? Don’t worry, what you need is versatile video edit software. As to the video editing tool, you may find plenty of online video editing software available on the internet. Video Grabber is worth to be mentioned. 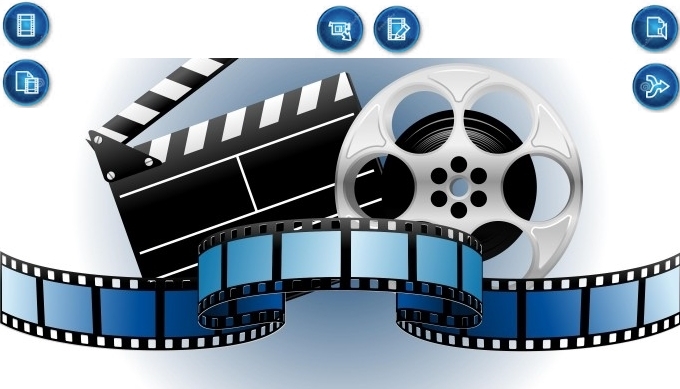 It provides you free web service to edit video in a simple and intuitive way. Just “Select files to Convert” and click “Edit” button, you can add special effect to videos. 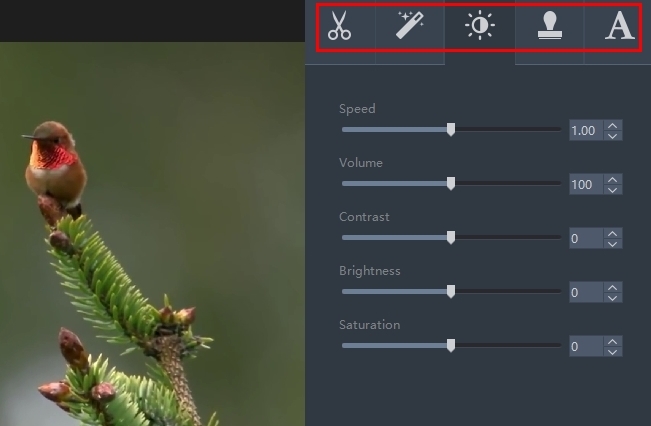 With it, you manage to customize the watermark location, crop unwanted part or adjust visual effects. If you only have a basic editing requirement, Video Grabber is undoubtedly a good option. 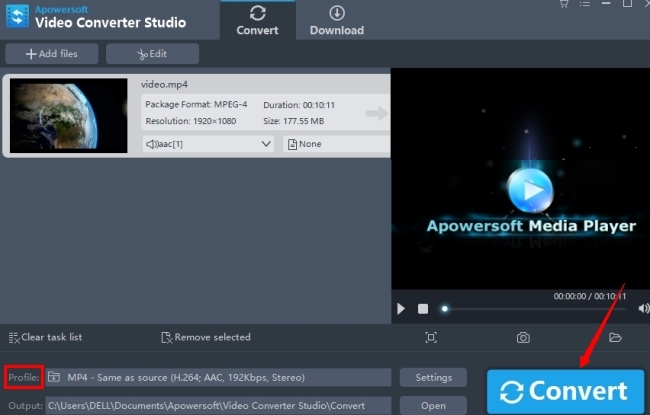 If you call for more complex video editing, Video Converter Studio is a more suitable choice, which allows you to edit, convert and enhance your video. This software not only can convert videos into preferable formats, but also it enables you to adjust video to achieve better effect. Without spending much time and energy, you can make professional-looking videos. As user-friendly software, it is easy to operate. Read on to learn how to add effect to videos. Click “Add files” to add the video file you want to deal with. Choose “Edit” to start adding effects to video. On the right hand of the app interface, you can see different function buttons. To optimize the overall effect, you can reset the speed and volume. If you believe the video is not bright enough, you can readjust the brightness. And you can even change the video contrast. 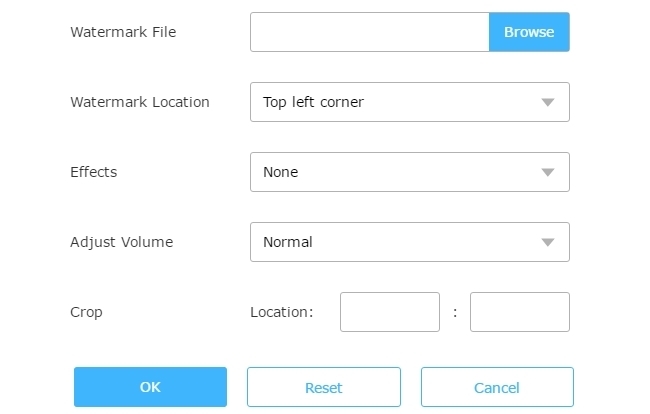 To further personalize your video, click “Watermark” > “add image”, you can add watermark to the video and apply a variety of supported watermark types, namely JPG, GIF, EMF, ICO, JPEG, WMF, PNG, EXIF, BMP, TIFF and TXT. After finishing adding effect to videos, you can convert the video into your wanted format. First choose “Profile” to select the format, then select the output place and finalize the task by tapping on “Convert” button. If you want to trim original videos into small parts or crop the unwanted edge of the video, you just need to click the “Crop” button. Besides, you can add subtitle to your video and customize video parameters, such as frame size, width, height, ratio, bitrate and shape. It is likely that your video may fail to play on your mobile, PC or TV. In this case, you need to convert the video format to an acceptable one by the media player. Then Video Converter Studio will do you a big favor. It offers high-speed video converting service. You can export videos into a wide range of output formats, such as MP4, AVI, WMV, MKV, ASF, DV, MKV, 3GP, HTML5, MOV, VOB, FLV, SWF, OGV, YouTube. As more new and popular formats are continually added to the format list, now you can freely convert them and then further add special effect to videos. Once your video is enhanced with greater visual effects, you can quickly transfer it to your computer, mobile device or portable gadgets for smooth playing. There are many other software you can use to add effect to videos, like Sony Vegas, Adobe After Effects. However, when taking all elements into consideration, you will find Video Converter Studio stands out among other competitors for its impeccable performance. Rating: 4.3 / 5 (based on 31 ratings) Thanks for your rating!